YEREVAN, APRIL 14, ARMENPRESS. 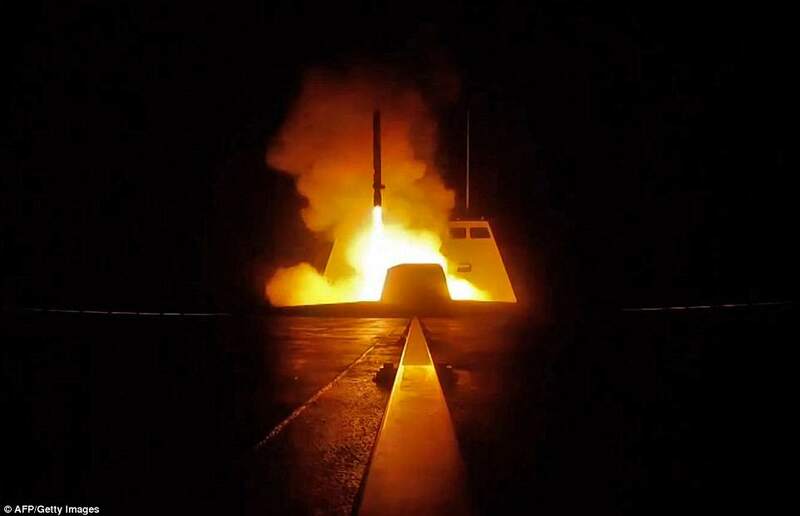 The Russian defense ministry informs that the US, the UK and France have fired more than 100 cruise and air-to-surface missiles at military and civilian targets in Syria, TASS reports. 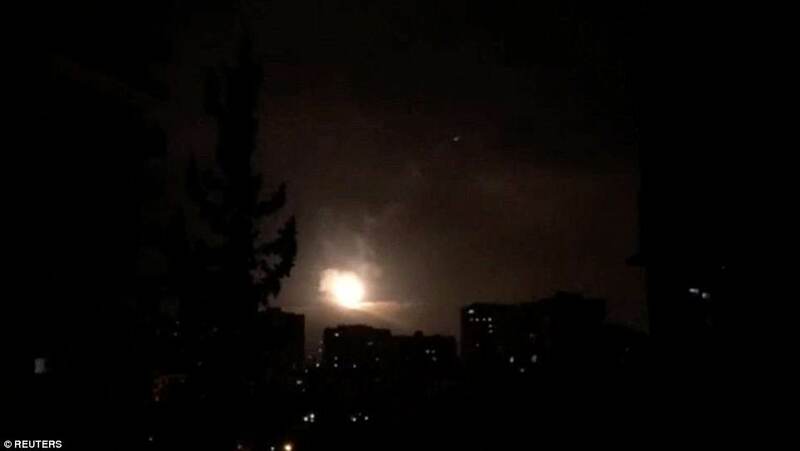 The missile strikes against Syria’s military and civilian infrastructures were carried out by US planes and naval ships in cooperation with British and French air forces between 03:42 and 05:10 Moscow time on Saturday. The General Staff of the Syrian Armed Forces said 110 missiles were fired as a result of which three people were injured. 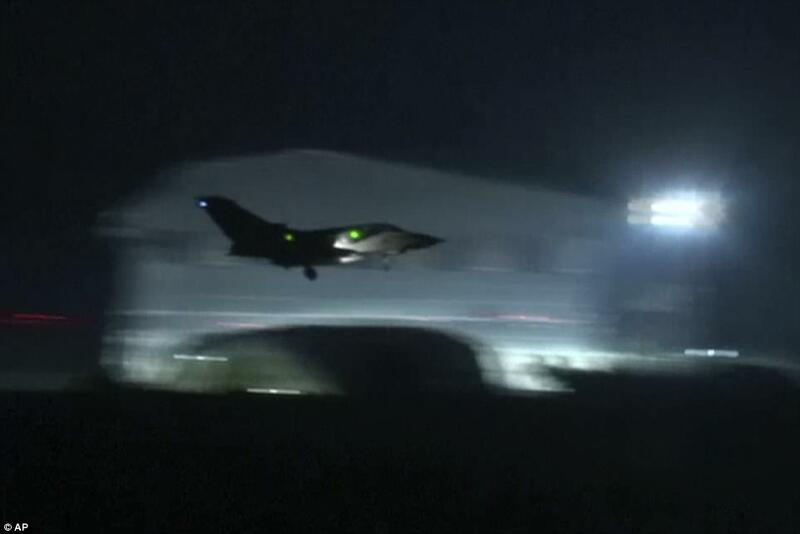 The US and its allies launched strikes against Syria overnight April 14. 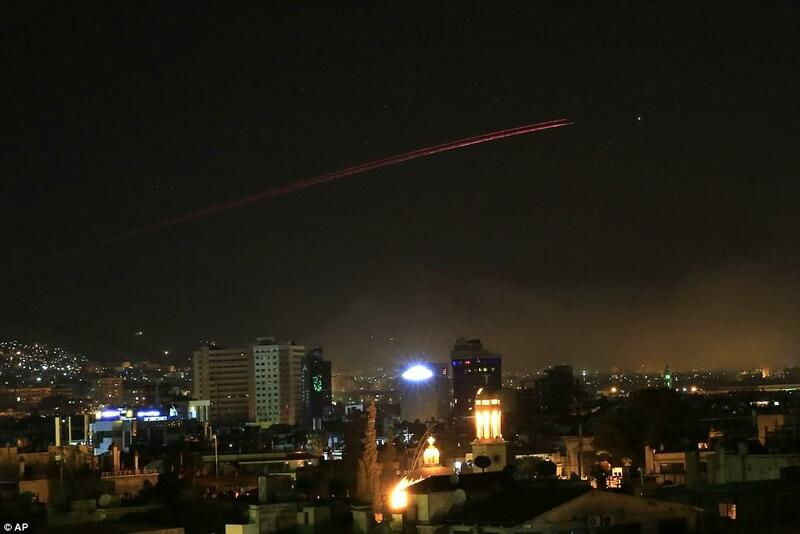 The strikes are in response to a suspected chemical attack on the Syrian town of Douma last week. Some US politicians called Trump’s actions as illegal and anti-constitutional as he conducted the strikes without receiving the approval of the legislators.